Network monitoring is the most essential part of network management. 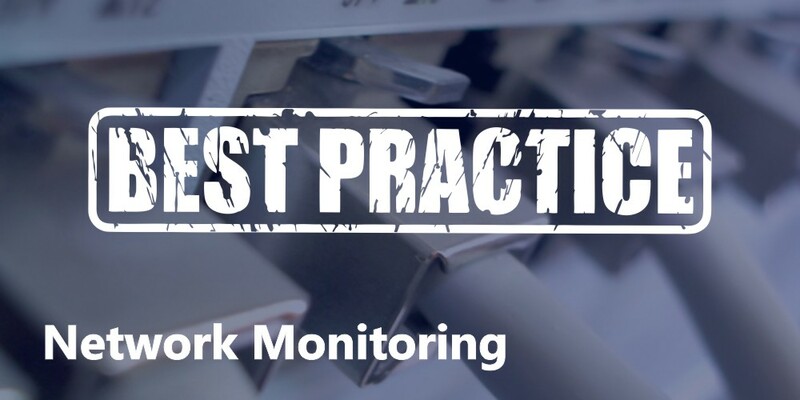 Following network monitoring best practices helps organisations to effectively keep track of the smooth running of their network devices; including routers, load balancers, switches, printers, security cameras and many more. The need for network monitoring cannot be overemphasized, especially for operation-critical networks. The failure of network devices bring about significant business risks ranging from loss of vital company data to team downtime. One of the most important requirements for a stable IT infrastructure is to ensure the reliable operation of all devices. the increasingly option of monitoring from the outside using a Software as a Service (SaaS) based solution. Deciding which of the options to use depends on your business requirement, as each one has certain advantages to users. Not having a comprehensive network monitoring solution is the biggest mistake to make. Unfortunately, this is often the case due to the complexities of traditional solutions. The modern Software as a Service (SaaS) solutions have proven to be helpful in having critical devices under control within a very short period of time. ‍Your network monitoring must be active all the time with ongoing, frequent checks, even when no issues are detected. There must be a dashboard that provides you with an overview of the status of your network and devices - even if it only gives you assurance that you are not experiencing any critical issues. Most companies run more than one network setup - different offices, different locations, on-premise versus cloud networks etc. It is vital that the chosen solution allows you to monitor all these intranets and networks in one unified interface. 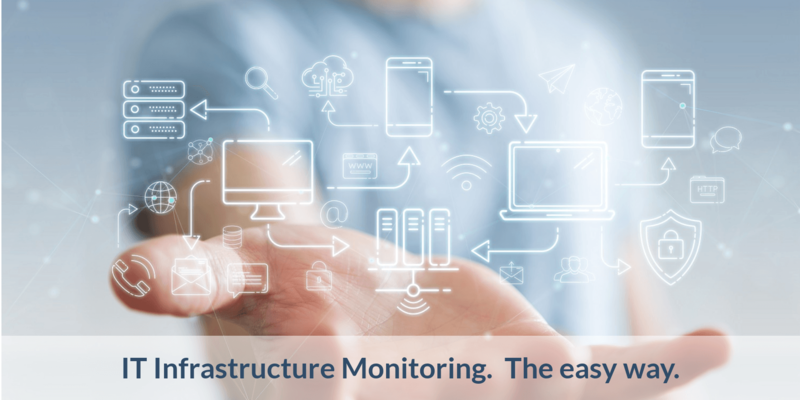 ‍The main function of network monitoring, is to alert you as a user, to any disruption or irregularities within your network the minute anything goes wrong - notifying you as soon as anything goes wrong. This enabling you to detect the problem immediately, es users detect the problem early enough, and act fast. ‍Studying the patterns shown in the notifications and data history, you can use the knowledge to optimize your network for the long term, through a deep understanding of the failure patterns of your network devices. ‍Regular reports on daily, weekly or monthly basis give you nsights into the performance availability and history of your network devices, It further gives you proof of the performance of your system, that will help you with internal compliance, reporting key performance data on your IT operations. CloudRadar was designed to follow best practices, and to revolutionise monitoring with a modern, easy-to-use online tool for next-gen System and Network Administrators. 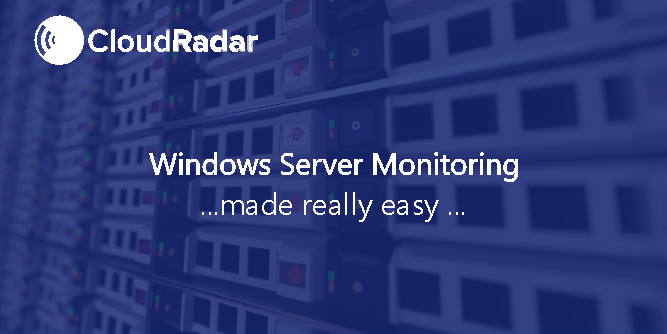 CloudRadar provides fast, easy and affordable network monitoring to fit your exact needs. Free 15 Day Trial. No credit card required. Then choose from our simple pricing plans. 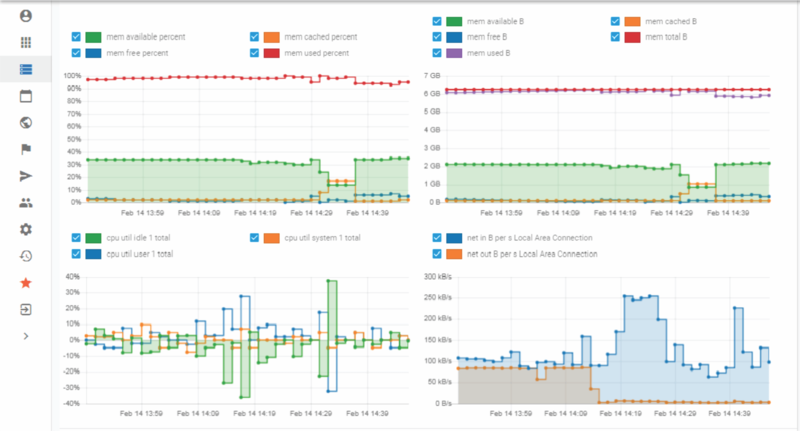 Combine network monitoring with server and website monitoring in your free account for a full overview of your infrastructure. Monitoring made easy - analyse assets in three ways and access as much data as you need to at any stage. Deploying an innovative monitoring solution for the entire IT Infrastructure - fast and easy to handle, yet a complete and powerful tool.